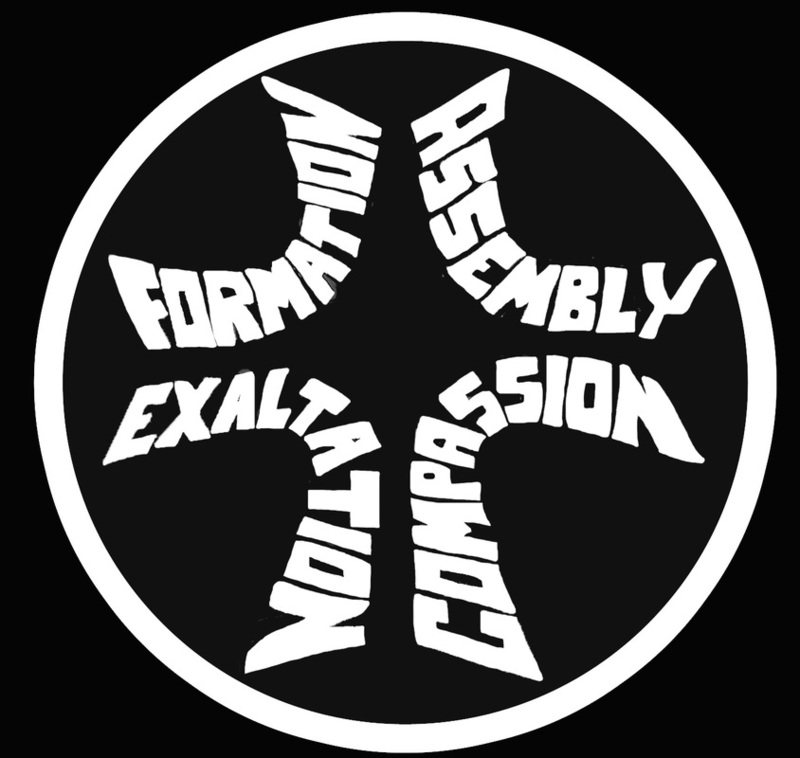 In January of this year, Ecclesia adopted a new revision of our Membership Covenant (click here to see a copy of that document). 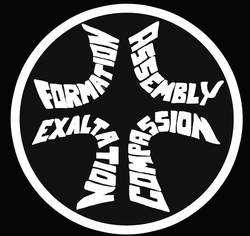 Part of that revision was to integrate Ecclesia's uniques language of "FACE" (Formation, Assembly, Compassion, Exaltation) in a prominent place. We feel that this is at the heart, in the DNA, of who we are at Ecclesia. This month, we are going to be taking a hard look at this new covenant in our worship services, devoting a week to each of the four sections. My hope is that during this time, we will catch a clear vision of what God is already doing and what God wants to do in us and through us at Ecclesia. My prayer is that we will recognize ourself in thinking through and processing this together. As we come to Easter and the celebration of our eighth anniversary as a church, we will have a time for all members to renew this covenant - to renew our commitment to “seek the FACE of God” together (Psalm 27:8) and to serving God in this church. Note: about two-thirds of the way through the sermon, Steven refers to a video. We suggest you pause the audio, watch the video by clicking here, and then return to sermon.